I tend to be a bit cautious when buying Behringer products, but this one was a pleasant surprise. I was looking for a compressor to use on each vocalist, but didn’t have a lot of cash to work with. The Behringer MDX2600 is a 2-channel compressor, so you are basically getting two compressors for just over $100. The best thing about the Behringer MDX2600 is that it is not only a compressor, but a gate, de-esser and limiter. It also has a few more bonus features, such as a dynamic enhancer and tube simulator. 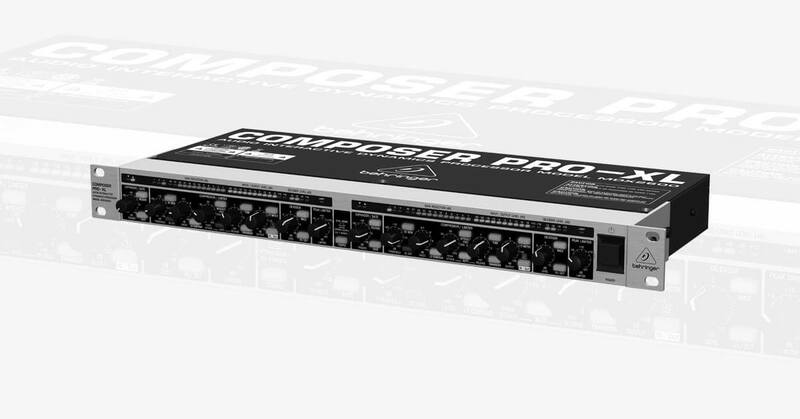 I use this compressor on all of our vocals and the pastor’s mic as well. It works great in both situations. It allows you to pull the vocal above the mix without having to worry about it jumping out too much when they hit their power note.